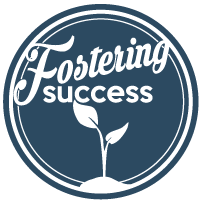 Complete 20 to 30 hours of foster parent training. Have a child abuse and criminal background check. Participate in a home inspection. Participate in a home study to review your readiness for fostering. For more information about becoming a foster parent, find a contacts in your area.